The time of the harvest is very important for olive-oil. Olives are collected with hands, so that the fruit will not be injured. They are taken to our olive-oil factory and they are processed within 2-3 hours from the harvest time. The olive-fruit is defoliated, it is washed with clean cold water , it is cracked in spasticity machines with 800 shafts per minute, it is softened for about 10 minutes in order for the olive paste to be homogenised ( without adding warm or cold water and without any change in the temperature of the product ). 1) Dry pyrenexyl with about 12% humidity, which is packed as fuel. 2) Olive juice with liquid olive waste, with just the humidity that olive already contains. The separation of olive-oil constitutes the third stage of unheated olive-oil production. 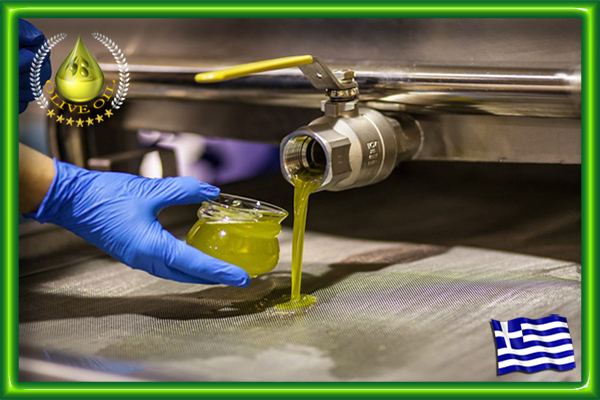 It is about the process during olive-oil is separated from the vegetal liquid which olive-fruit contains. For the separation of olive-oil from the liquid, we use a method of 100 shafts per minute and next a variety of methods based on the gravity principle, as olive-oil ( which is lighter than water ) has the capacity to float. Without warm or cold water ( because polyphenols are soluble to water ) and without many thousands of shafts per minute. 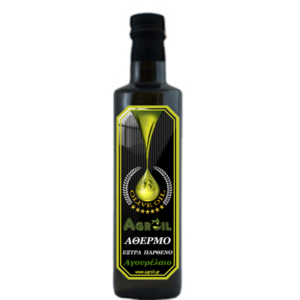 a) Unheated and extra virgin olive-oil ( unheated olive juice ) without having changed any of its nutritional and pharmaceutical ingredients ( vitamins, proteins, polyphenols ), those ingredients that make it a special pharmaceutical natural product, and necessary for our health. b) And olive-oil ( without adding water, only the content of olive-fruit ) which we use as lubrication and herbicides in our olive plantation. Unheated olive juice will be saved in small stainless tanks ( per variety, acidity and quality ) and it will remain there for 30-60 days in order to achieve full sedimentation and fission of phenols and polyphenols. 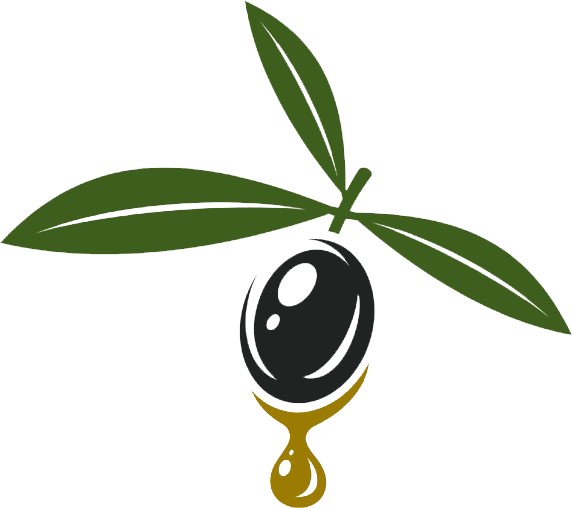 As a result, olive-oil will be enriched with all the nutritional and healthy substances that olive-fruit contains. ” So that it can relax “, as our grandparents used to say. To conclude, unheated olive juice will be bottled with caution in black glass bottles of 250ml, in order for a product of high quality and low acidity to reach the consumer, which has preserved all the natural, quality and nutritional ingredients, vitamins, protein, and all the healthy phenols and polyphenols, which make it a special and pharmaceutical product.And to be considered ( rightfully ) the best in the world. Perhaps we have become tiresome, but we have to repeat it constantly that during the productive procedure we do not add temperature or water ( warm or cold ), we leave it with its own content ( olive-fruit content ). Centrifugal power is not used ( decanter and separator ) which in cooperation with warm water and many shafts burn and wash off all the polyphenols and the ingredients of olive-oil ( polyphenols are soluble to water ), and as a result to drift them to the waste and destroy olive-oil and to take just a fatty substance and not olive-oil. *The words or phrases in blue colour work as buttons, press on them and they relocate you to the explanation of the word or phrase.